Chelsea lost the reverse fixture, one of six league defeats since November. A better fortnight has papered over the cracks to some extent. Chelsea may seem to be back on the up but best odds of 13/2 on Wolves winning at Stamford Bridge are worth a crack given their exceptional record against the big boys in 2018-19. The newly promoted side are only one position behind their hosts in the table partly off the back of victory when the sides met at Molineux in December. Wolves have also won at White Hart Lane, beaten Liverpool in the FA Cup and drawn with Man City, Man Utd and Arsenal - they were unlucky not to win the latter two at Old Trafford and the Emirates. 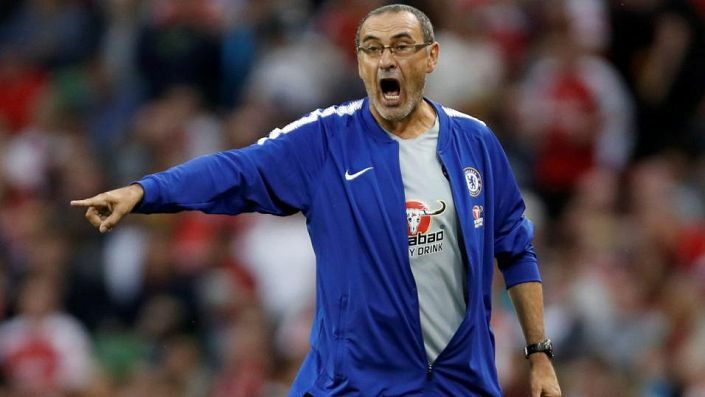 Sarri’s position is far from secure yet and this could be another big bump in the road.